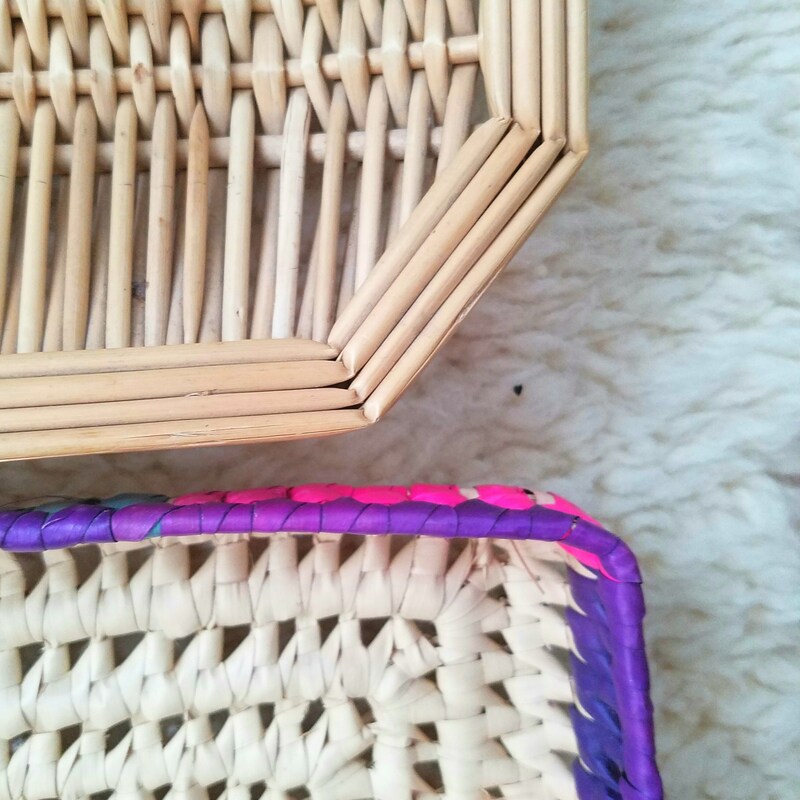 Why have a boring round basket wall set when you can have a square one instead? 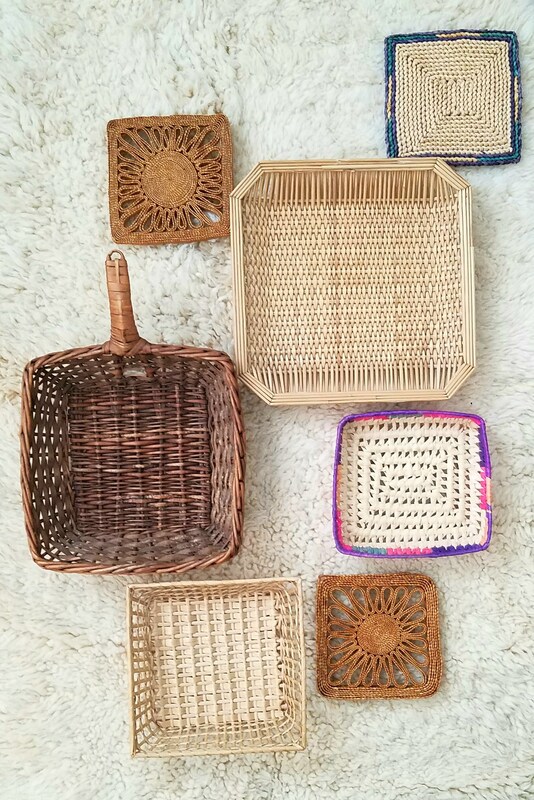 Cool set of 7 square basket set. 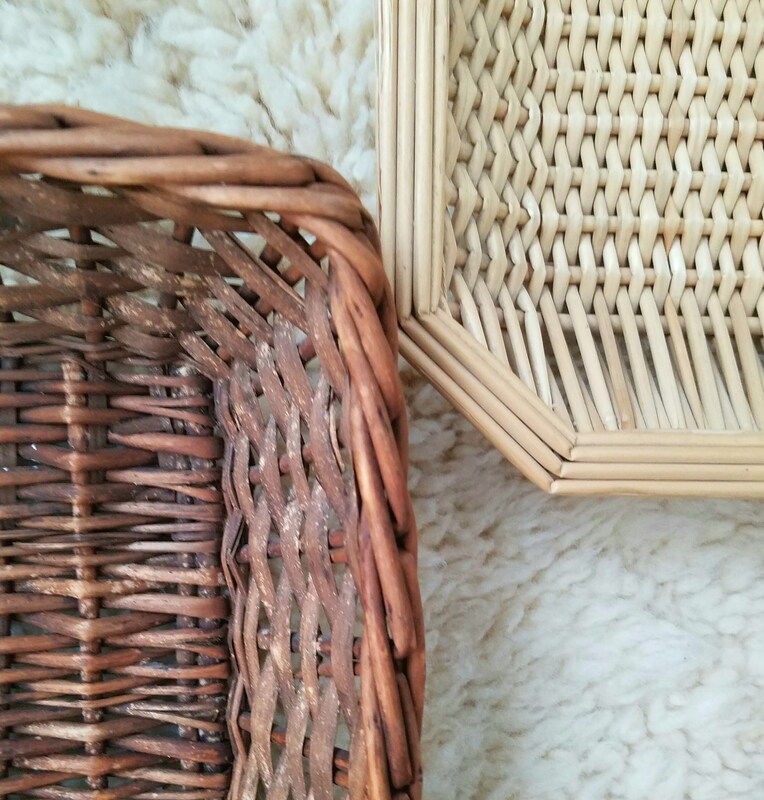 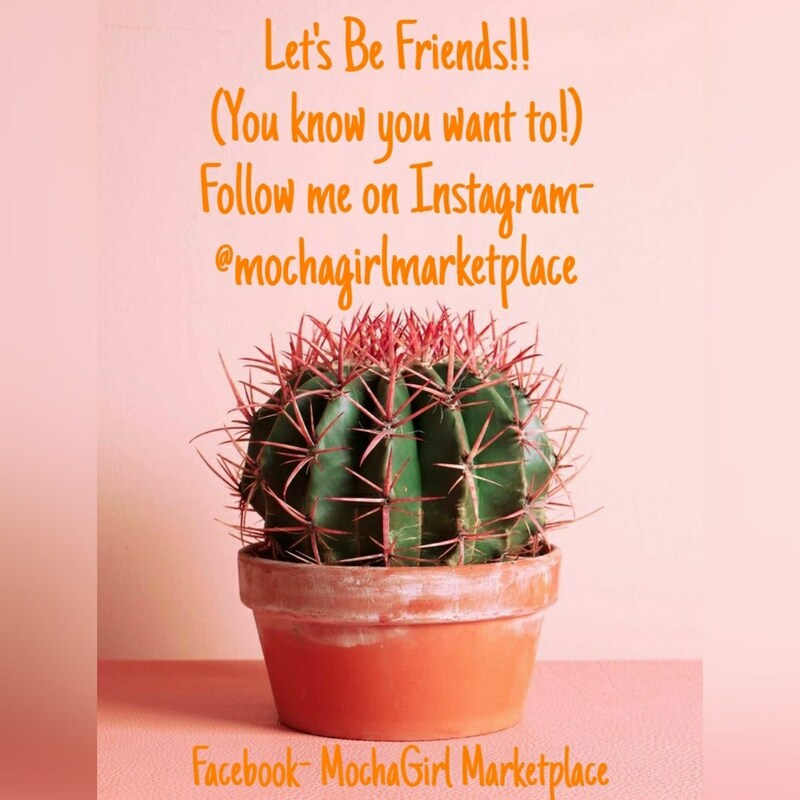 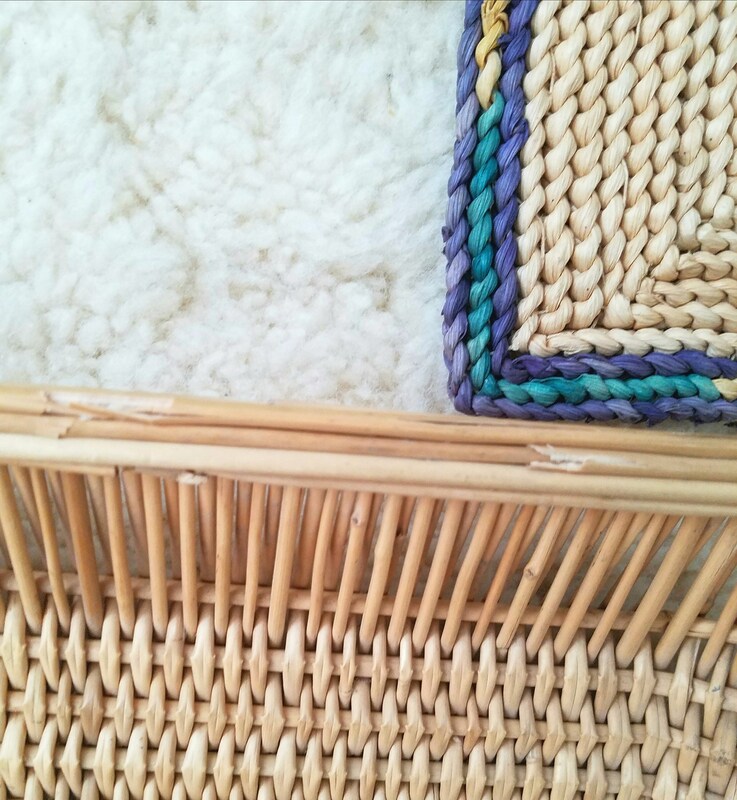 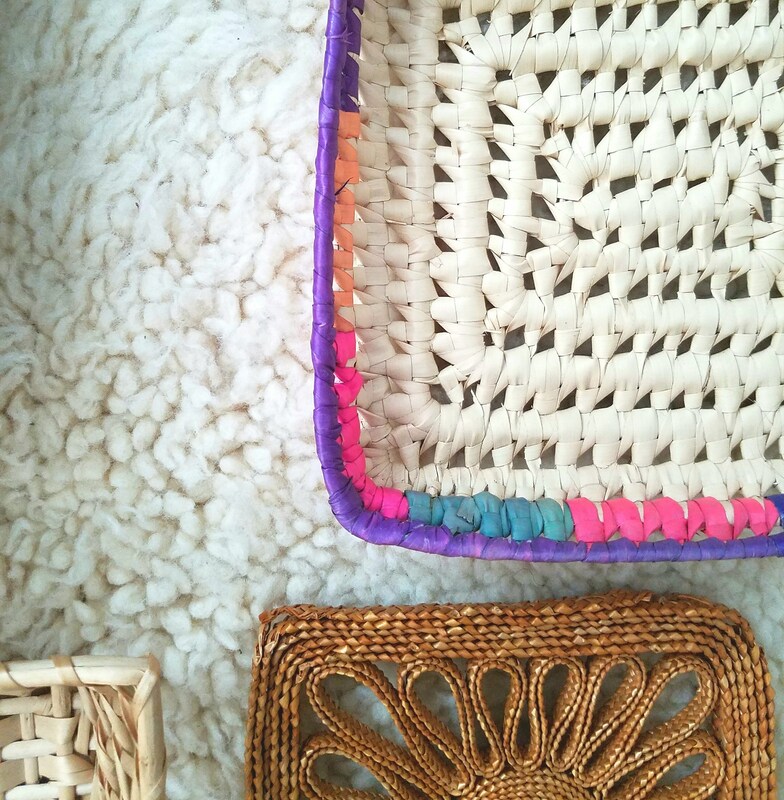 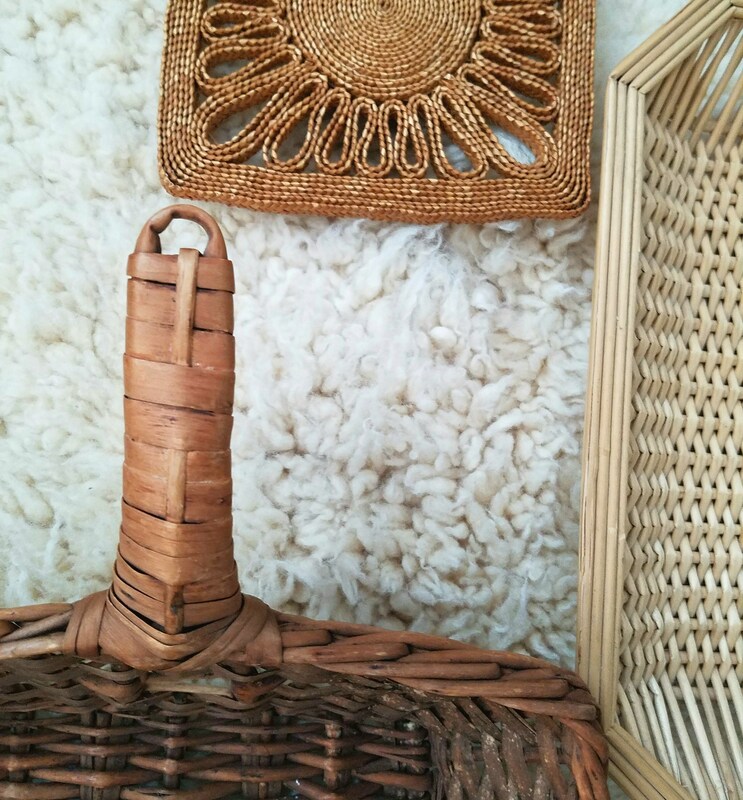 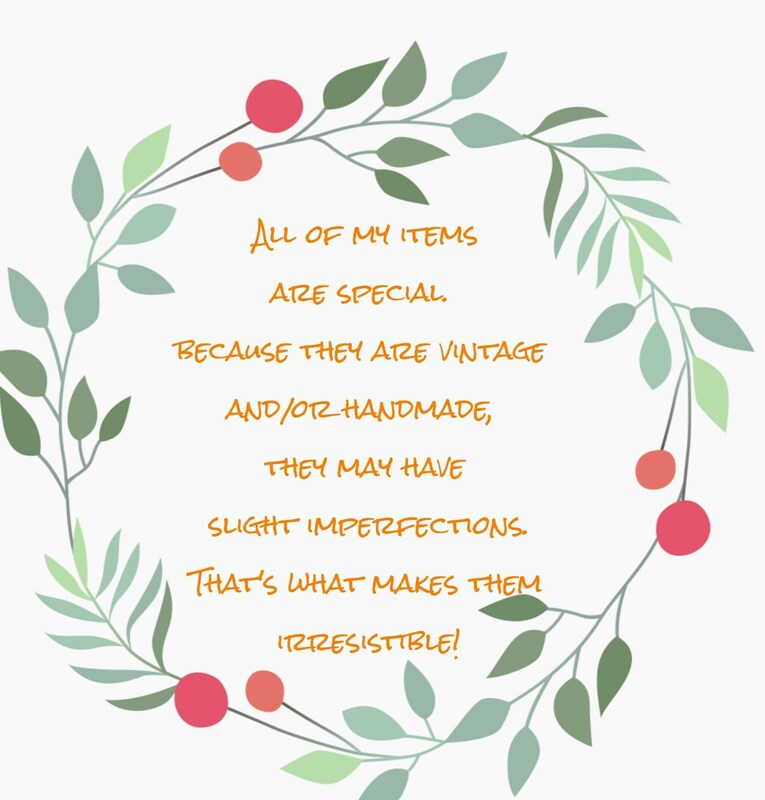 These baskets are in great vintage condition and has a lot of texture and color. 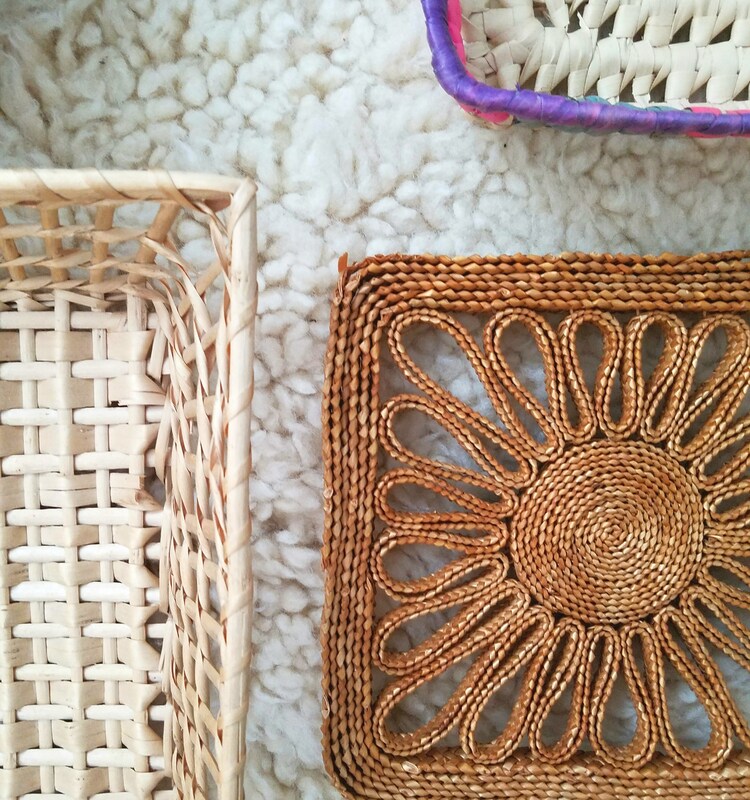 These would make a great entryway wall decor.